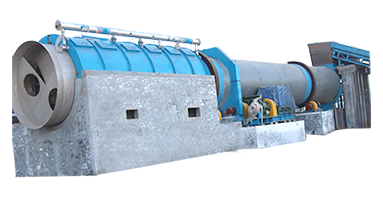 NLS Inflow Pressure Screen is preferred equipment of modern paper machine sizing system, and it is especially suitable to be used as screening equipment before Paper Machine.It can screen the residual impurities and the impurities from damage paper system. 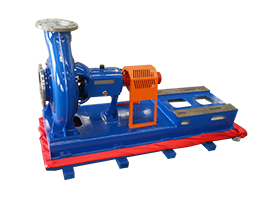 Its slot(hole) plays an important role in the screening process. 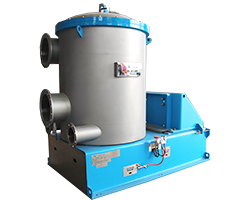 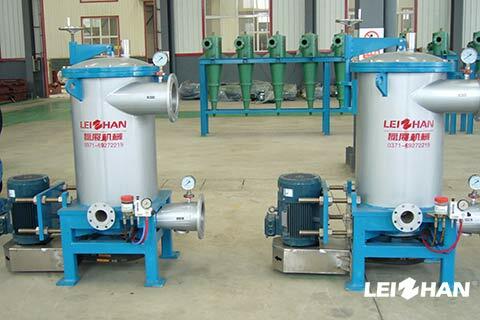 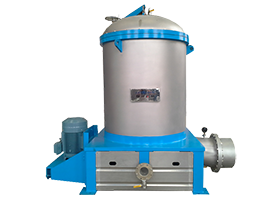 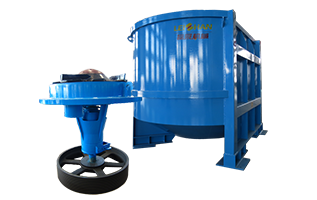 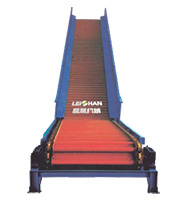 NLS Inflow Pressure Screen is a continuous screening equipment with pressure in a totally closed state. 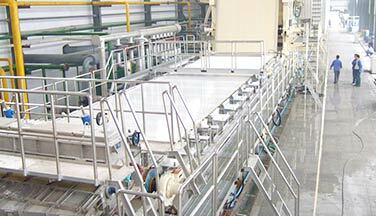 During operating, the pulp flows through the inlet pipe in the upper machine body into the outside of screen basket along tangential direction, the qualified pulp go through the screen slot (hole) into the screen basket by the aid of the inside and outside screen basket pressure difference and will be discharged out by the accept pipe; the tailing pulp and impurities which cannot go though screen slot(hole) go to the bottom and discharged from tailing pipe. 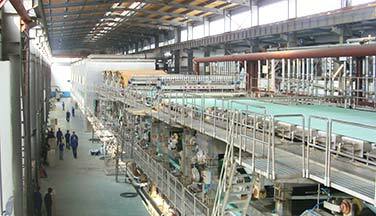 The rotating blade outside screen basket of Inflow Pressure can generate a soft pressure which makes the paper pulp flow like a“ring”and meanwhile get it improved further. 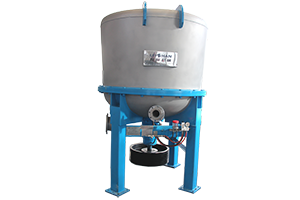 Its tailing generates negative pressure and take effect of back wash screen hole(slot). 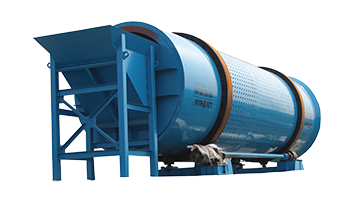 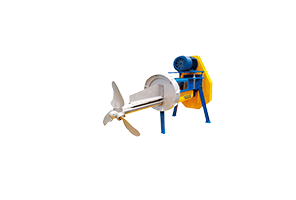 It can prevent the blocking of screen hole(slot), thus making the pulp go through screen hole(slot) of Inflow Pressure continually and smoothly, guarantee the continuous screening operation.